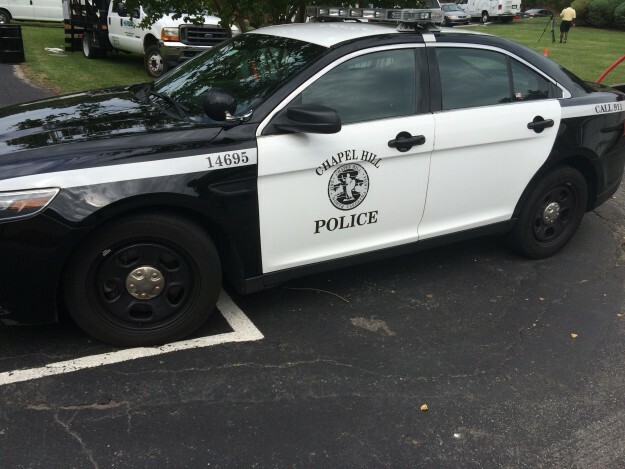 A pedestrian was transported to the hospital in Chapel Hill early Saturday morning after being struck by a vehicle. The pedestrian was crossing outside of a designated crosswalk just before 3 a.m. in the 100 block of East Franklin Street, according to law enforcement, and was struck by a vehicle traveling west. The driver of the vehicle was arrested on suspicion of driving while impaired. The pedestrian was transported to UNC for further treatment of minor injuries, police said. The names of the pedestrian or driver of the vehicle weren’t immediately available.